Basically a production version of last year's great looking Koeru concept. 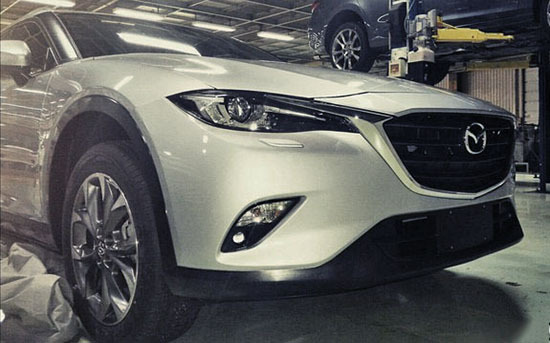 It is smaller than the CX-5 for a bit larger and sportier than the CX-3. And, unlike BMW's X4 and X6 series, which end up looking bloated , this looks very nice. So far, people at Mazda are describing it as something for people who want more than a Mazda3 hatch. But not quite an SUV, like the CX-3 or 5. I think this might turn out to be a good idea. Something sportier than the rather blocky CX-5. Looking at the Koeru concept, the "toning down for production" is pretty obvious. Everything is a bit softer in the production model. But so far, Mazda has been showing us great production cars. 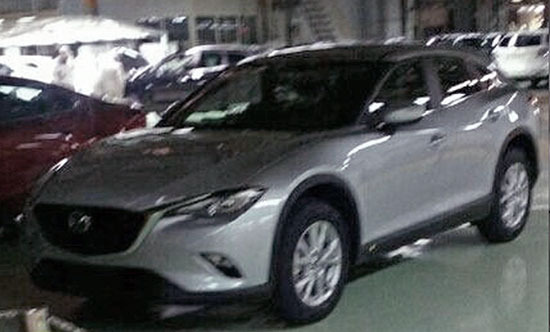 I know the CX-4 moniker would mean it's smaller, but the production car in the picture looks like it should be named CX-6. Too bad all their cars look the same on the inside and out except for the Miata. I think that is why they get lost in the crowd. Vince good points. But, unless they introduce or add, in all models, turbo engines with horsepower at least in the mid 200s, they will never get any respect in the market. 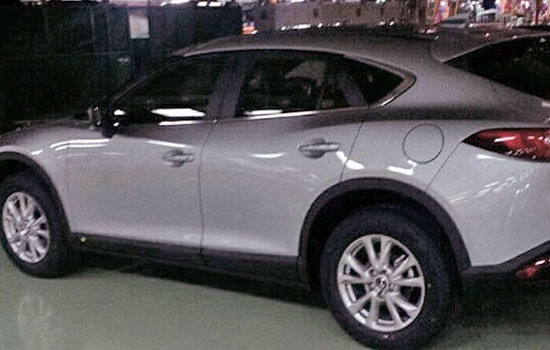 I'd like to have one, as long as it doesn't turn into their version of the deformed Crosstour. A tall hatch with bigger tires should be a seller. 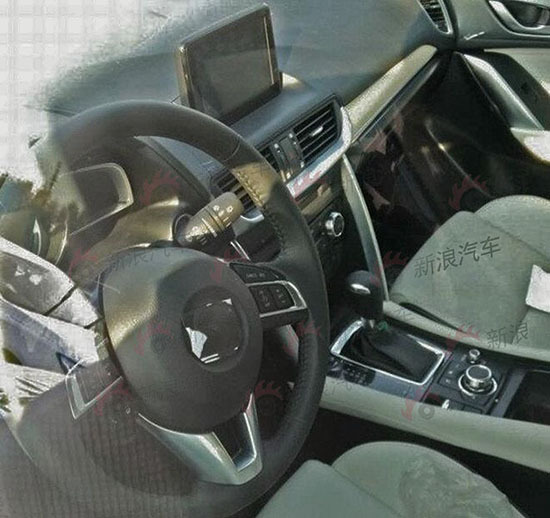 A CX6 huge hatch in the works?